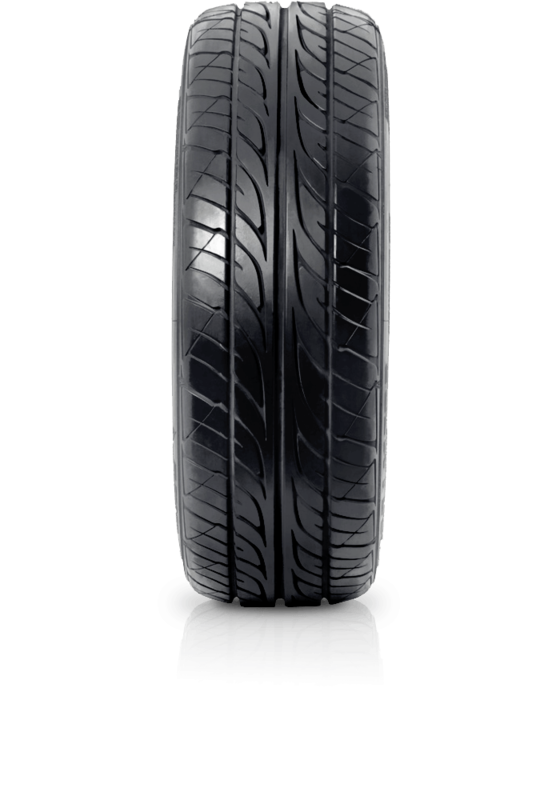 Dunlop SP Sport LM703 is the ideal tyre for a wide range of cars. Reduces rolling resistance, which can help enhance fuel economy. Dunlop SP Sport LM703 is the ideal tyre for a wide range of cars with high levels of handling, low noise and wet grip. Delivering improved tread wear versus its predecessor thanks to a new innovative silica tread compound and expanded contact area on the road, means you get value for money coupled with performance.